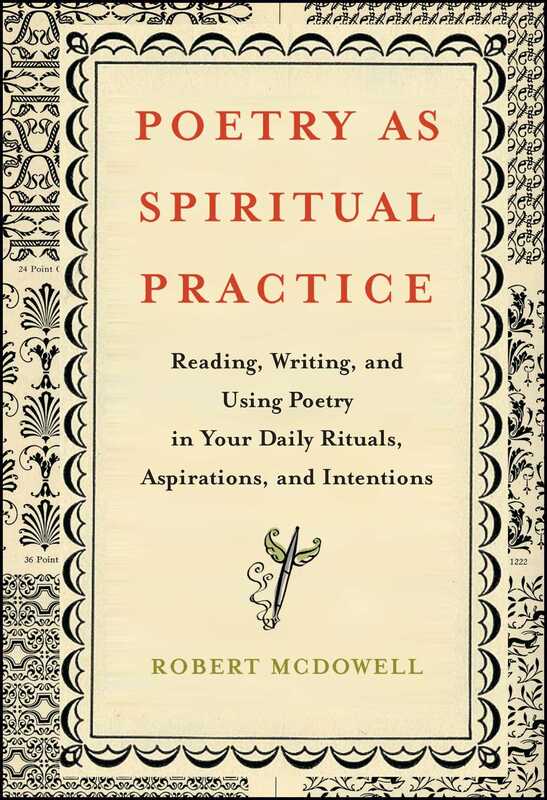 Robert McDowell's poems, stories, essays, and reviews have appeared in hundreds of magazines and anthologies here and abroad, including Best American Poetry, Poetry, The New Criterion, Sewanee Review, and The Hudson Review. 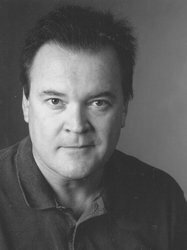 He has taught at Bennington College, the University of Southern Indiana, and UC Santa Cruz; and at the Taos Writers' Conference, among many writers' conferences; and he was founding publisher/editor of Story Line Press. In addition, he coaches businesses in improving spiritual awareness, communication, writing, and presentation skills. His Web site is www.robertmcdowell.net.